What Hejira do best is give well thought-out themes and notions a congruent musical attire and ‘Joyful Mind’ continues this approach assuredly. Hejira return with a new album, Thread of Gold, next month. Ahead of its release comes the second taster following last year’s fantastic single, ‘Ribs’. 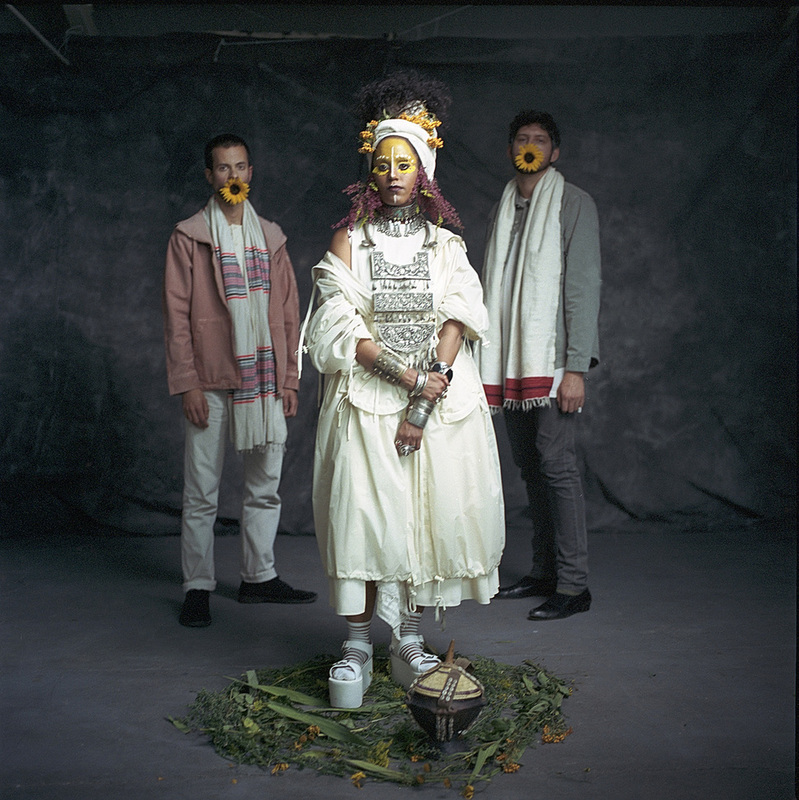 ‘Joyful Mind’ begins with a recording which vocalist, bass guitarist and co-songwriter, Rahel Debebe-Dessalegne, took of the moment she and her family came together with pilgrims to celebrate their arrival in Lalibela, at the last point of their journey around the North of Ethiopia. “The trip allowed me to find solace and to create new and positive experiences for our friends and family after losing my Dad”, she explains. The song’s refrain (“maintain a joyful mind”) is based on a series of short Buddhist mantras, which act as spiritual reflections for meditation. Previous PostTHERE IS NOTHING EVEN REMOTELY LIKE AN ANDY FRASCO & THE U.N. CONCERT.